Call to Arms : Squad – Communicate. Coordinate. Conquer. What a weekend! Between Squad Up 4 Stack-Up on Veteran’s Day, the free weekend, and the 50% off sale, things got a little crazy – in a good way. We’re proud to announce that we’ve raised $19,480 to help veterans through Stack-Up! The goal for this campaign was $20,000 by the end of the year, but because we nearly hit our goal on Veteran’s Day with Squad Up 4 Stack-Up we are confident we can make it happen a lot sooner with only $520 to go. On Friday we streamed 7 straight hours of fundraising for Stack-Up with dozens of prize giveaways, a Q and A session with our developers, an interview with one of our developers who is also a US Marine veteran, and of course the game itself. Thanks to all the streamers who jumped on board to help raise funds and play during the event, and to Squad Ops and Community Clan Fight Night for some great gameplay. We also revealed and launched the brand new Kokan map during the event, hopefully you’ve had a chance to play it! We made it through the Steam free weekend and 50% off sale! We saw so many great examples of people stepping up to lead squads, teach newbies about the game, and frolic in the chaos. Having a community so committed to making sure new people feel welcomed and prepared to play a game with an admittedly high learning curve is something we’re proud of – those who showed up for the free weekend and decided to stick around by buying the game did so in large part because the existing community gave them such a positive experience. 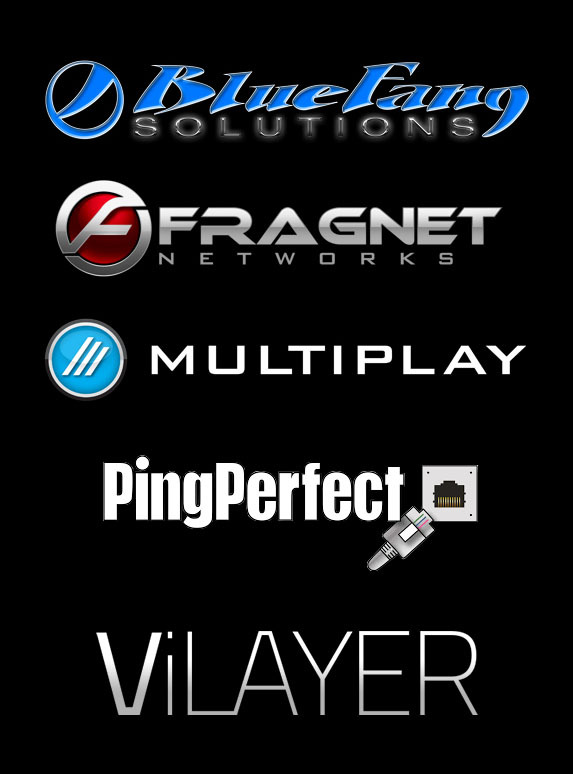 Special thanks to our server providers for helping to ensure things ran smoothly all weekend long – Bluefang, Multiplay, Fragnet, and Pingperfect and Vilayer made it all possible! The excitement may be over for now, but there’s still work to be done. We’re $520 shy of our fundraising goal for Stack-Up and we’ve given ourselves until December 31st to complete it. The Squad community proved on Veteran’s Day just how much power it has to help us make this a reality, and we know you can come through for the final push to $20,000. You can still donate on the campaign page or through the Squad merchandise store, where $5 from every item purchased goes to Stack-Up. Thanks for helping make Squad up 4 Stack-Up, the Steam sale, and the free weekend such a success!